Unitron has replaced this with newer Unitron models. This hearing aid is a great choice for people with mild to severe hearing loss, including high-frequency loss. Those with active lifestyles will love its communication-enhancing features and proven performance. Its subtle profile makes it great for new wearers, and those needing a non-obvious solution. 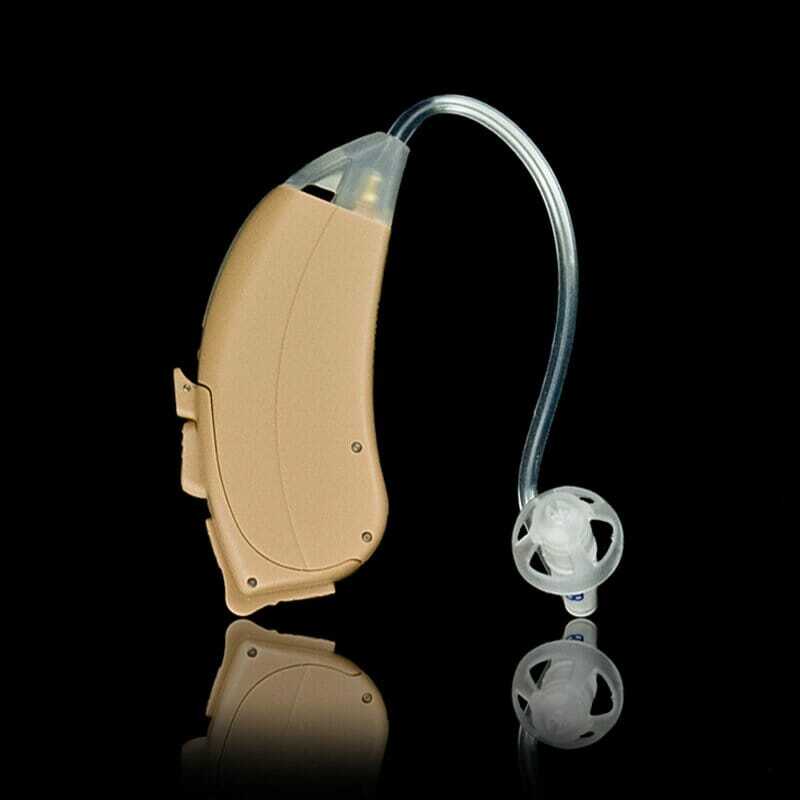 People with differing needs can pair it with either slim tube open fittings or standard earmolds. When paired with a standard earmold, the Unison 6 Moda is ideal for those requiring more overall gain, or have moderate sloping. For more technical and lifestyle information about hearing aids click here to view our General Information page.